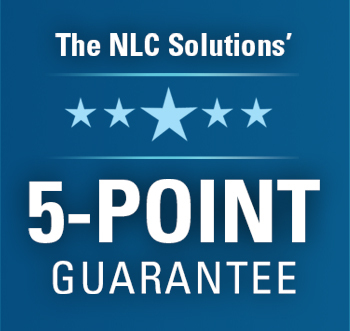 For more than 32 years, NLC Solutions has been cleaning commercial facilities in Cranford at the most competitive rates. Whether you run an auto dealership or a laboratory or a condo complex, our team of commercial cleaners can keep your business premises sparkling clean with our stringent cleaning procedures and comprehensives services. As a part of Union County, Cranford is well-known for the many parks contained within its geographical area and it provides access to the Rahway River Parkway. Cranford gained township status in 1871 and has since been considered a key hub for commerce. Today, the town is home to the Centennial Avenue Business District which houses a mix of small businesses and large enterprises. Floor Care in Cranford:Need microfiber dusting and mopping or high speed burnishing for your floor? We can do these and more! Industrial Cleaning Services in Cranford:From windows to the pantries to air conditioning vents, we offer best-in-class services to keep your facility looking clean. Green Cleaning Services in Cranford:If you are looking for affordable yet eco-friendly cleaning solutions for your organization, we have just what it takes to impress you. Cleaning Supplies in Cranford:Offering a comprehensive range of cleaning supplies, we can help you restock cleaning supplies within a routine that matches your budget. Get in touch with NLC Solutions today and tell us more about your commercial cleaning needs in Cranford. We will be able to give you a helping hand!